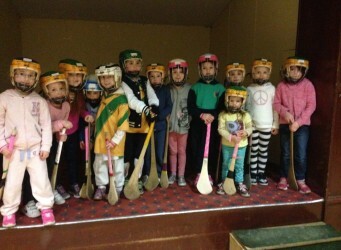 Our new camogie academy goes from strength to strength with up to 30 small people from St. Pius and Presentation happy out on Thursday evenings. More details here if you want to join in. The more the merrier.